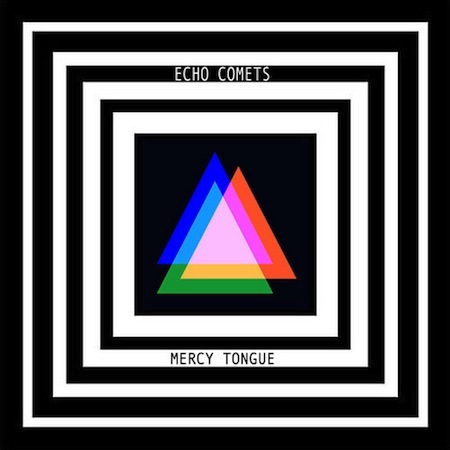 Formerly known as Acrobat Twin, NYC-based psychpunk outfit Echo Comets give life to the songwriting of lead guitarist and vocalist Saša Šimić. The band is currently streaming a new self-titled EP on their bandcamp. The release date for Echo Comets is listed as October 29th. This right here is track number two. Echo Comets will be playing shows around NYC in the not-too-distant future.